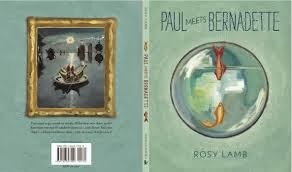 Paul Meets Bernadette is the debut picture book by painter and sculptor Rosy Lamb. 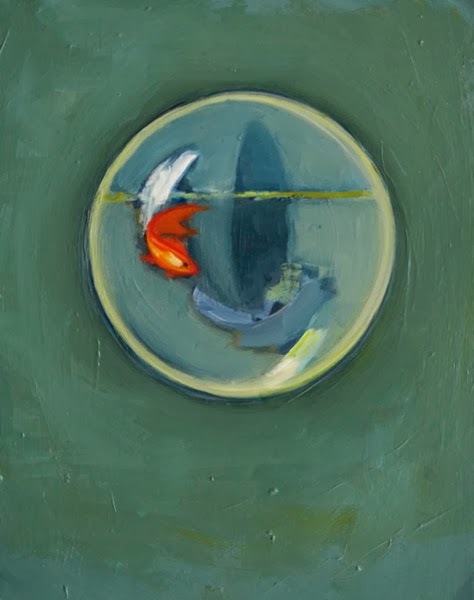 Lamb is an American expatriate who lives "in a studio with tall windows on a quiet street in Paris." 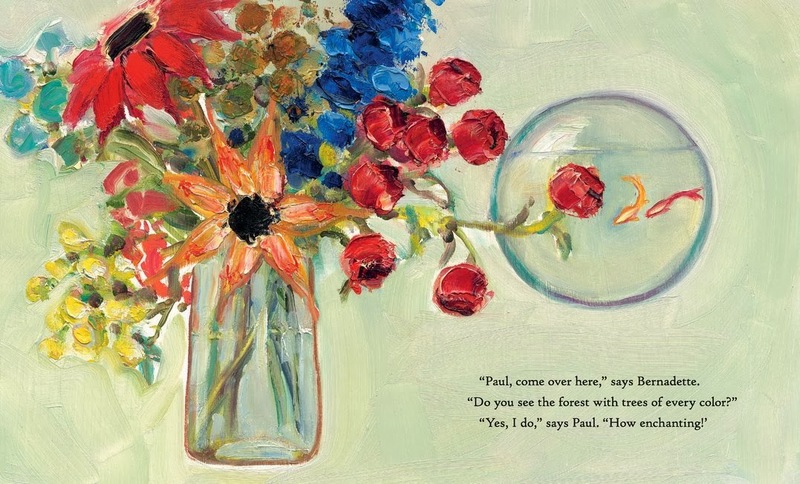 This could explain why Paul Meets Bernadette is the most painterly, gorgeously illustrated picture book I have read a long time. Happily, Lamb's story is as engaging as her artwork. However, as I scroll down through tis review and look at the illustrations I have included, I realize that you have to read the book itself to get a real feel for the depth and the beauty of the illustrations that compliment (or are complimented by) the flow of the story. 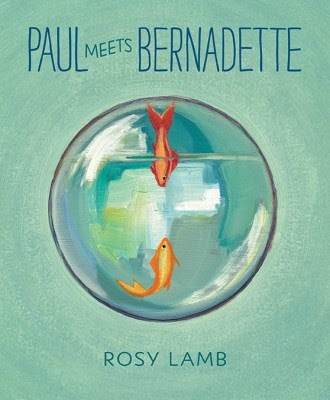 There is a website for Paul Meets Bernadette that is charming as well as a book trailer (scroll down) that almost does this lovely book justice, but really, you have to read it and turn the pages yourself to fully appreciate it. In Paul Meets Bernadette Lamb's painting technique is rich and thick and her brushstrokes look like you could touch them. 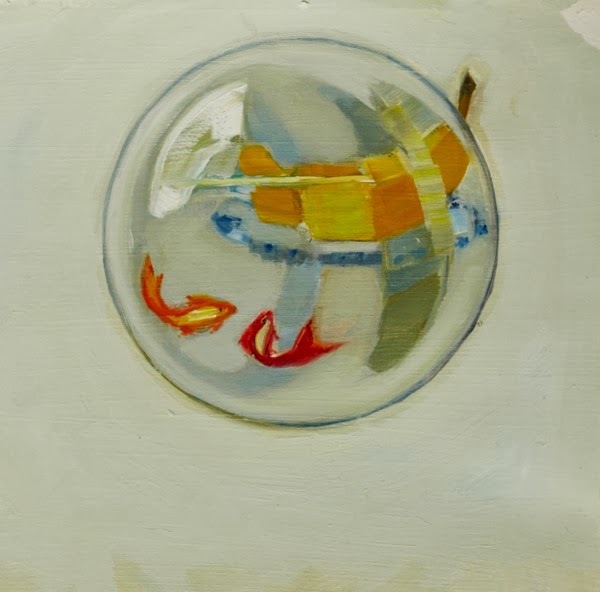 Her palette is cool and calm with bright spots of orange and yellow calling to mind the sweet treats of painter Wayne Thiebaud. Paul Meets Bernadette begins, "Paul used to go around in circles. He made big circles and little circles. He circled from left to right and from right to left. 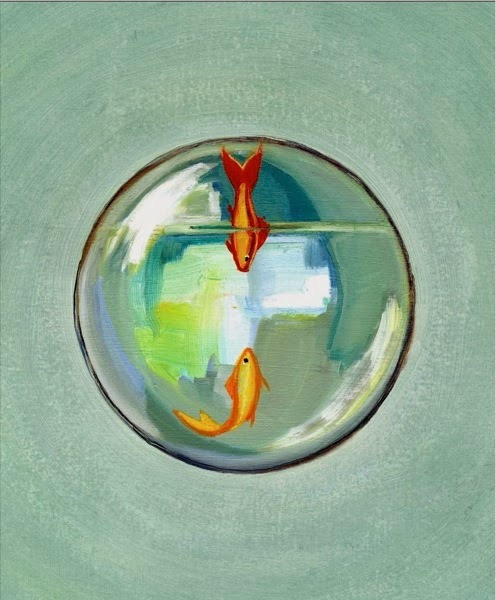 He circled from top to bottom and from bottom to top." "And then one day Bernadette dropped in." Bernadette changes Paul's world. She shows Paul that there is a whole world beyond the glass confines of their bowl. What makes Paul Meets Bernadette charming rather than didactic and heavy handed is Bernadette's world view. What we know to be a banana looks like a boat to Bernadette. And a bouquet of flowers is a "forest with trees of every color." My favorite vision of Bernadette's, which is also my favorite illustration in the book, is the elephant that she points out to Paul. Paul asks if the blue and white be-trunked "elephant" is dangerous to which Bernadette replies, "She is not too dangerous. But you must not disturb her when she is feeding her babies." 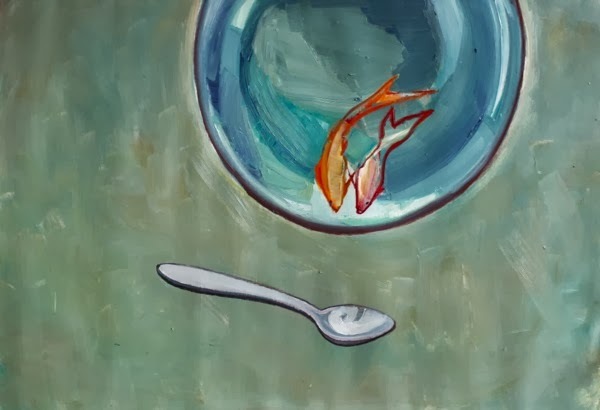 What this "elephant" truly is and how she feeds her babies is brilliant and has something to do with a table that is set for breakfast for, as the story unfolds, we realize that Paul and Bernadette's bowl is sitting on a table that is being set for breakfast. In fact, Paul and Bernadette even encounter one of their own while exploring the world outside their bowl. . .
Paul Meets Bernadette ends on a sweet note that brings the story full circle. I guarantee you that this beautiful book is one that children will remember long into adulthood and, if you give it as a gift, one that parents will love as well. Paul Meets Bernadette Trailer from Jesse Beecher on Vimeo. It is exciting for me to discover your kind review of Paul meets Bernadette. Thank you so very much. Rosy - Sorry it took me so long to reply to your comment - I had a glitch with my comments. I am so thrilled that you read my review! 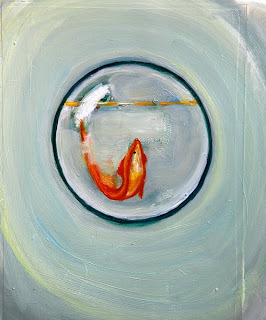 I hope that you have time to create another picture book between painting, sculpting and being a new mom!